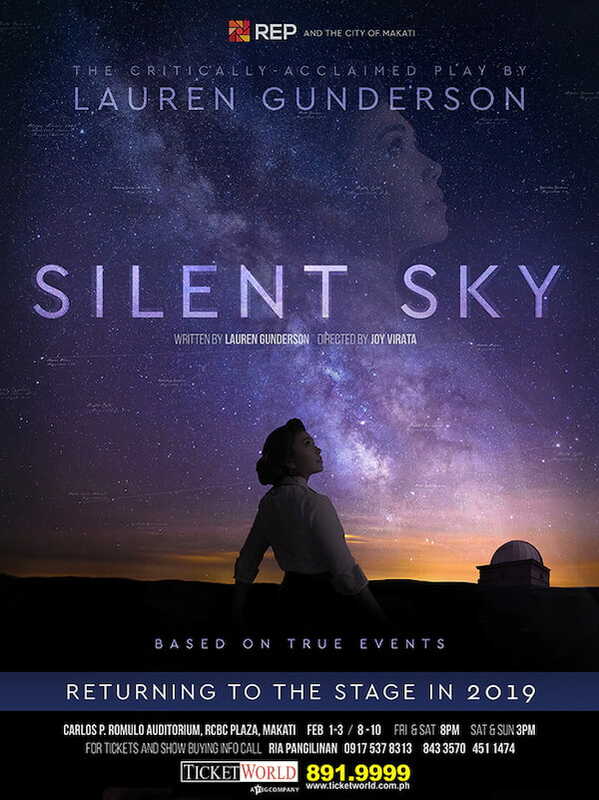 Silent Sky is a play about an astronomer named Henrietta Swan Leavitt who - along with her team of of women - made discoveries that shaped modern astronomies. It follows Henrietta and her life in a man's world. 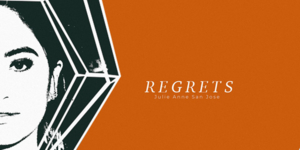 This play is to be directed by Joy Virata. Tickets are priced from P1000 to P2000 and can be purchased via TicketWorld. 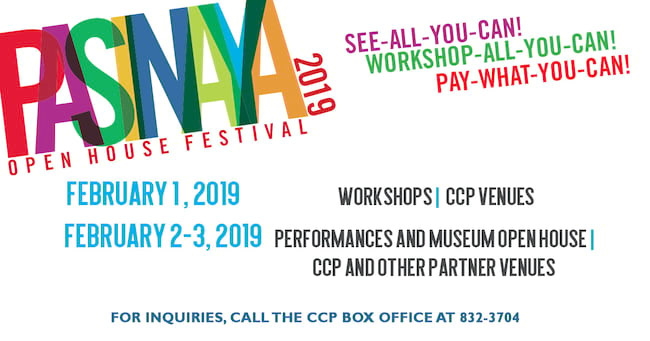 Dragon dances, fashion shows, Chinese painting workshops, musical events, and lots of Chinese movies. 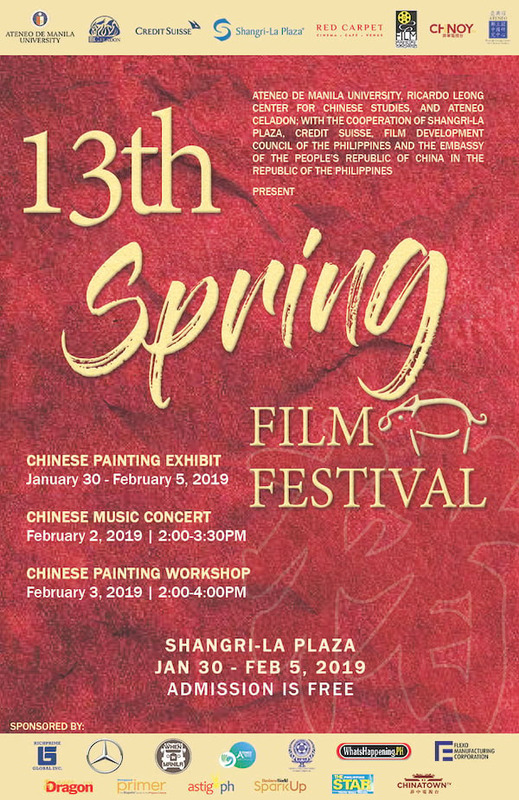 These are just some of the activities that await guests of the 13th Spring Film Festival, to be held in the Shangri-La Plaza from January 30 to February 5, 2019. 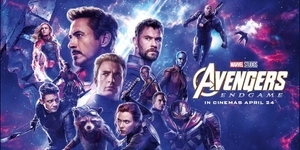 For more information about the Spring Film Festival, please follow its Facebook page at https://www.facebook.com/SpringFilmFestival/. 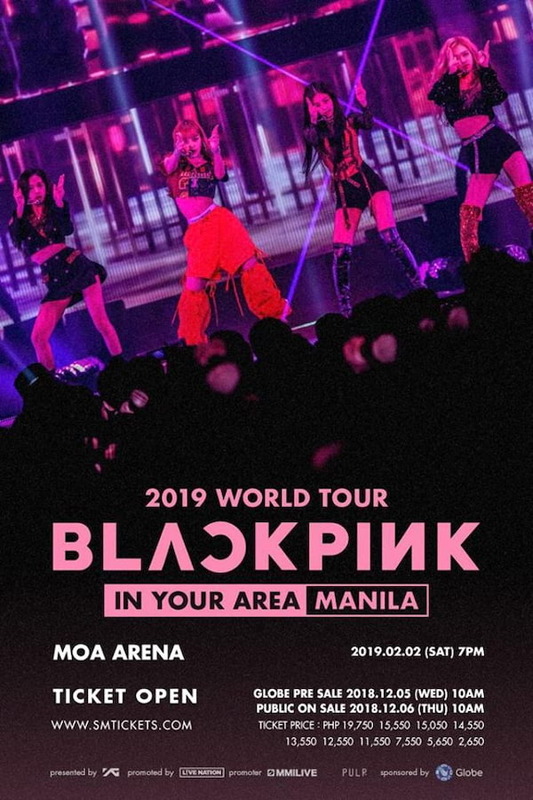 Korean girl group, BLACKPINK will finally be performing for the first time in Manila next year, February 2, 2019 at the Mall of Asia Arena! BLACKPINK, consisting of members Jisoo, Jennie, Rosé, and Lisa, is a South Korean girl group who debuted under YG Entertainment back in 2016. The group has since released 2 extended plays, their most recent one being "Square Up", led by the single "Ddu Du Ddu Du". Tickets, ranging from P2650 to P19750, will go on Globe Pre-Sale on December 5, while public selling will start on December 6 via SM Tickets. 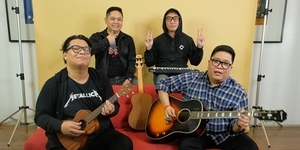 For updates and more information on the show, you may check out MMI Live and Pulp Live World's social media pages. Keds has the perfect treat for us all: get a chance to score a new pair of stylish sneakers on a deal! 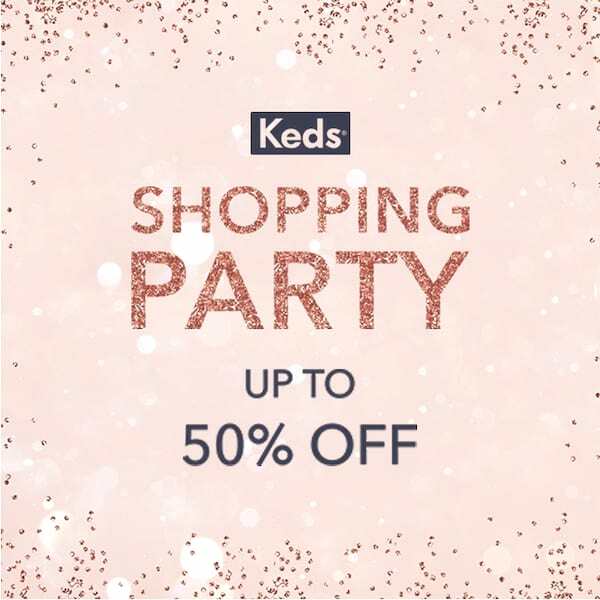 Don’t miss Keds’ shopping party where you can enjoy up to 50% off on a great selection of styles. 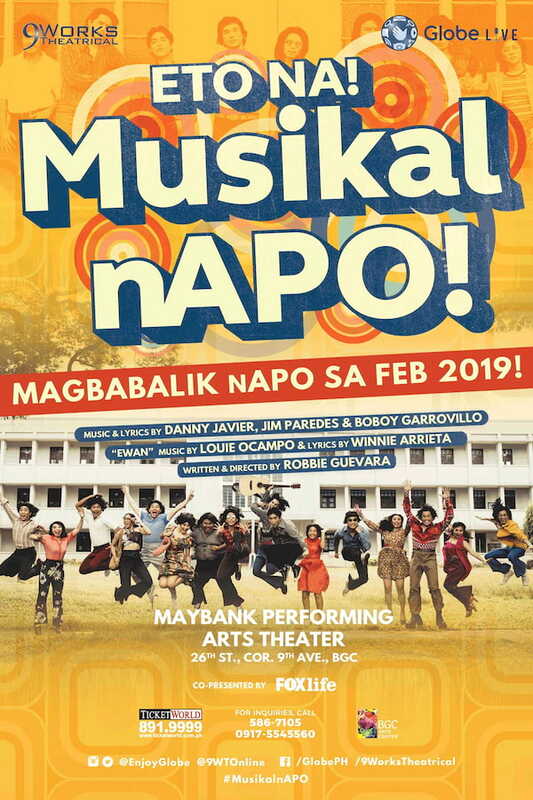 Be the first in line this January 4, 2019 up to February 3, 2019! 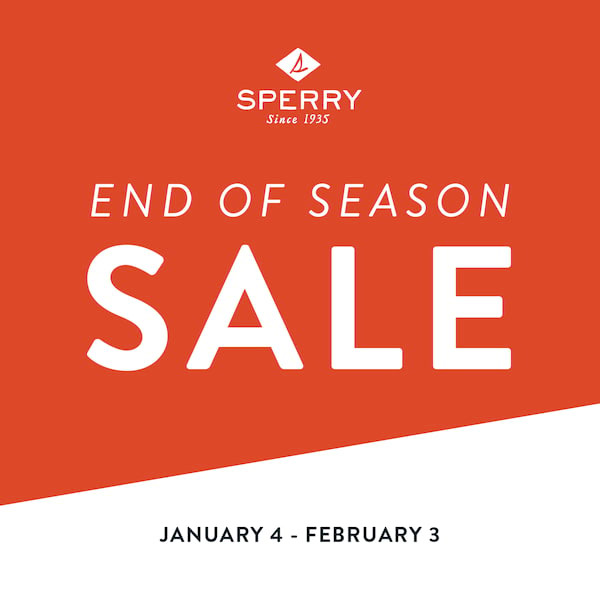 Enjoy up to 50% off on select Sperry footwear from January 4 to February 3, 2019! 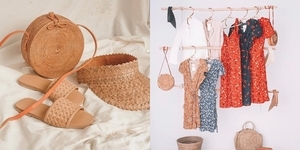 Visit www.sperry.com.ph and Sperry stores nationwide to score amazing shoe deals!